Animal Planet has pulled the plug on its long-running show about fish tanks, but it has nothing to do with the drama involving one of its hosts and his now estranged wife. 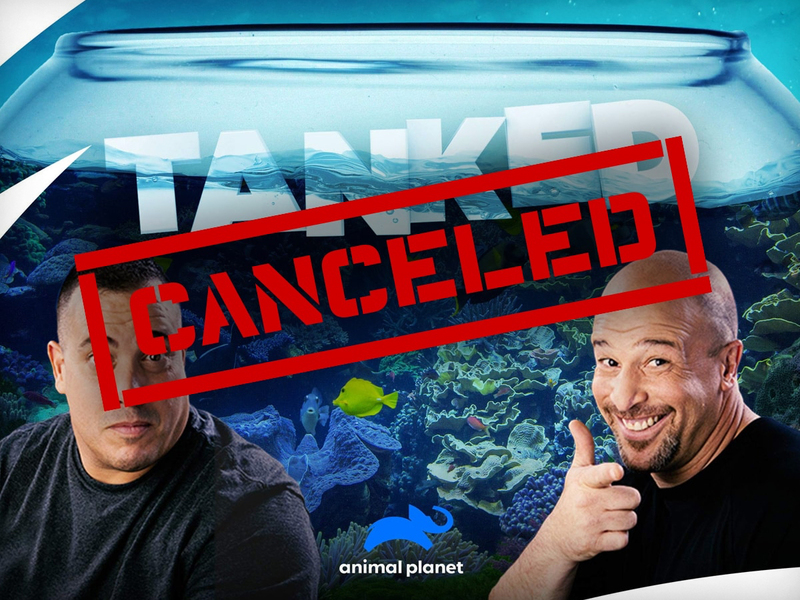 “Tanked” has officially been canceled, and Animal Planet tells TMZ … “After 15 fantastic seasons the series came to a natural end late last year.” Fact is … ratings for the show — which follows a Las Vegas aquarium manufacturer as they install epic custom tanks for celebs — have been in the tank. Production sources say the decision to end the show was made months before the recent domestic violence incident between the husband-and-wife stars, Wayde and Heather King. 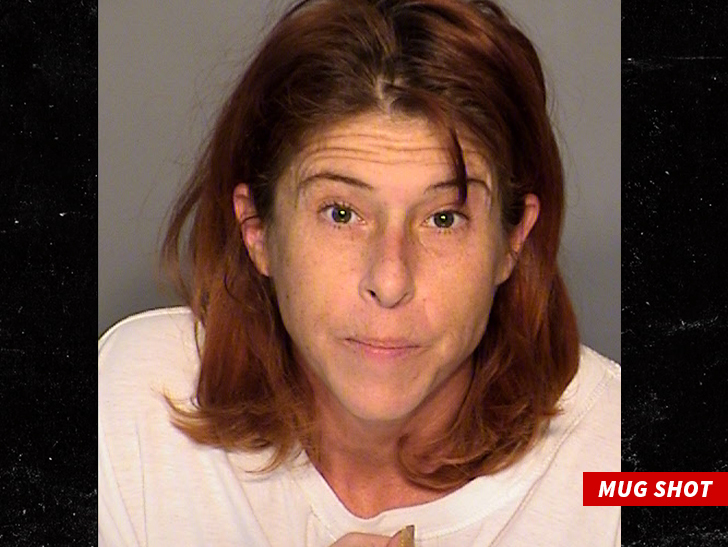 We broke the story … Heather was arrested for domestic violence last week for allegedly slapping and kicking Wayde in the stomach following a heated argument. He had also claimed she had him hanging out the window of her car as she drove away … but she denied it. Two days later, Heather filed for divorce. She wants temporary spousal support, child support and primary custody of their kids. The couple had just hit their 21st year of marriage last year.